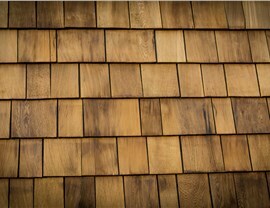 We'll help you enjoy the timeless beauty of wood shake shingles without the cost, maintenance, or fire hazard. Are you looking to enhance the traditional appeal of your Denver home or commercial property? If you’re interested in a roof that will add a touch of Old World charm and complement even the most classic styles of architecture, bring your vision to life with the wood shake roofing of Cenco Building Services! 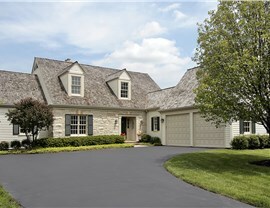 Our distinctive wood-inspired roof designs offer the ideal combination of sophistication, style, and durability. 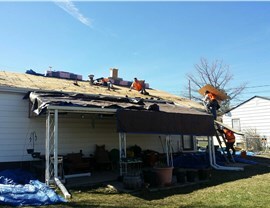 At Cenco Building Services, we bring more than 25 years of experience in roof inspection, installation, replacement, repair, and maintenance. Our locally sourced, locally based roofing professionals understand the ins and outs of the industry, and our entire Denver-based team is passionate about delivering the best value for your money. 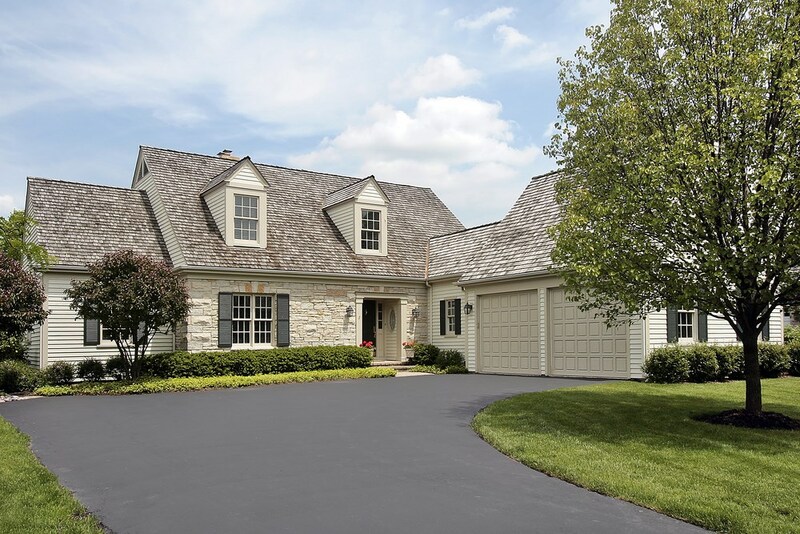 To ensure the highest levels of satisfaction, we install high-quality roofing shingles that offer the look and feel of elegant wood shakes—without the many drawbacks of real wood. Style: Our composite shingles embody the charm and beauty of wood shake roofs, allowing you to select the unique size, shape, and surface finish you prefer. Safety: Unlike real wood shingles, our roofing materials are resistant to fire and combustion, preventing one of the most common causes of household disaster. 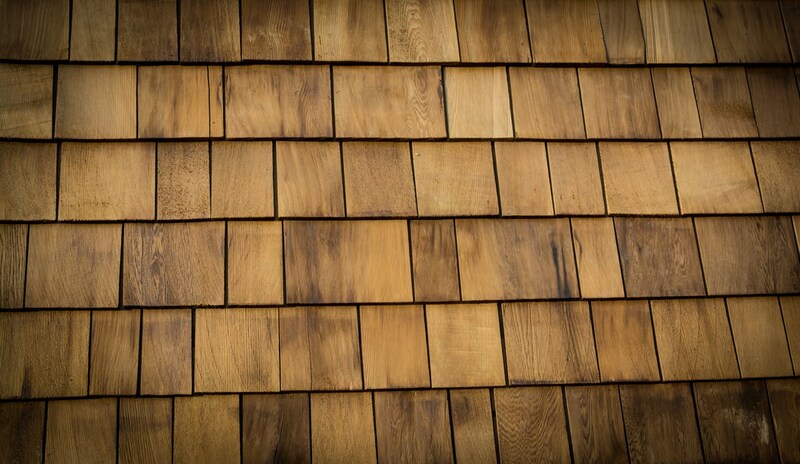 Durability: Like all of our Denver roofing styles, our wood shake-inspired shingles have been tested to withstand strong weather conditions like hail, wind, sun, and rain. 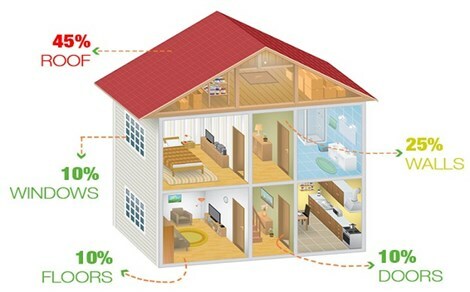 Efficiency: Our roofing systems’ superior engineering provides for a more energy-efficient installation—delivering significant savings all year long! If you’d like to learn more about our wood shake roofing, or if you’d like some personalized guidance on the best style of roof for your home, don’t hesitate to get in touch with Cenco Building Services today! As an Owens Corning Platinum Preferred Vendor and GAF Certified Installer, we have all the training and experience required for both the design and installation of your ideal roof. Give us a call to speak with our experienced, licensed, and certified Colorado roofing contractors! You can also complete our quick online form to begin with a free, no-pressure roofing consultation in your home or office.